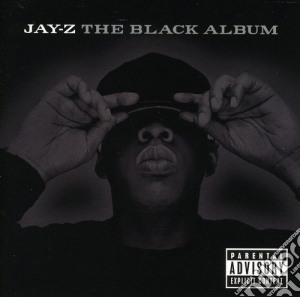 Jay-Z - Black Album: 1. Interlude . 2. December 4th . 3. What More Can I Say . 4. Encore . 5. Change Clothes . 6. Dirt Off Your Shoulder . 7. Threat . 8. Moment Of Clarity . 9. 99 Problems . 10. Public Service Announcement (Interlude) . 11. Justify My Thug . 12. Lucifer . 13. Allure . 14. My 1st Song .